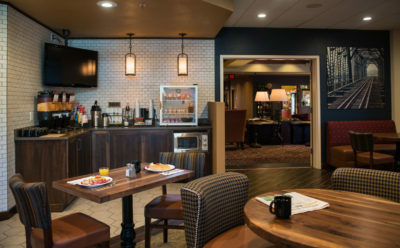 The beautiful, popular Best Western Premier Great Northern Hotel in Helena, MT is nestled downtown in Montana’s capital city in an amazing setting. 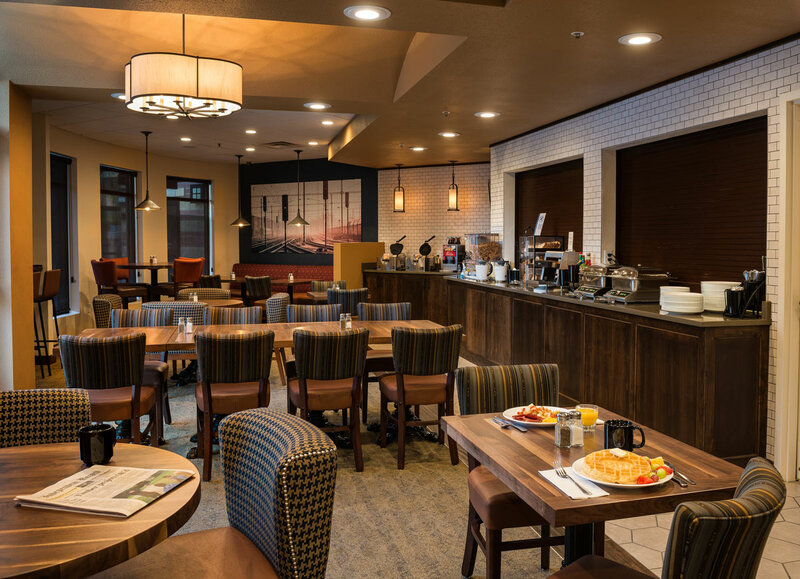 The InnSpace team was excited to work with this Best Western Premier, the only one in the state of Montana, to develop a robust, finely detailed design package for their Breakfast Room. 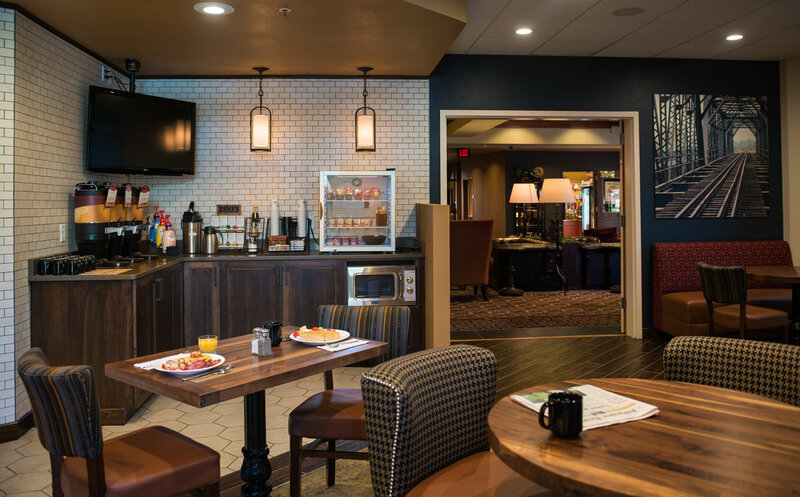 The scope of this project included working with the hotel to ensure we captured the story they wanted to convey while working with the Best Western Brand to align with their requirements for their prestigious Premier properties. 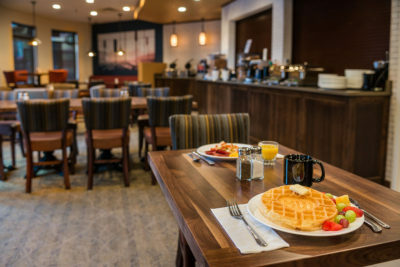 The results are fabulous!